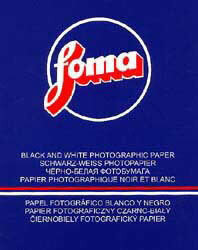 A warm tone photographic paper made on both side polyethylene laminated base (RC) or baryta base. It is suitable, on first of all, for portrait photography. FOMATONE MG is usually manufacutred on a resin-coated paper base in a glossy, matt and velvet surface. The delivery of FOMATONE MG Classic (double-weight baryta paper base in a glossy, matt or velvet surface), FOMATONE MG 542 Chamois (natural chamois coloured, double-weight paper base in a matt surface) or other varieties of this type of paper is a subject of an agrement with the manufacturer. This product could be delivered only towards an order after an arrangement with the manufacturer! 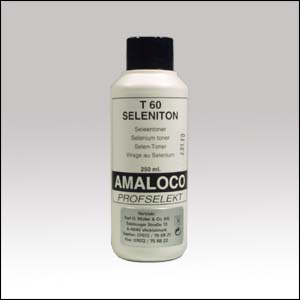 This product was added to our catalog on Tuesday 07 February, 2006.